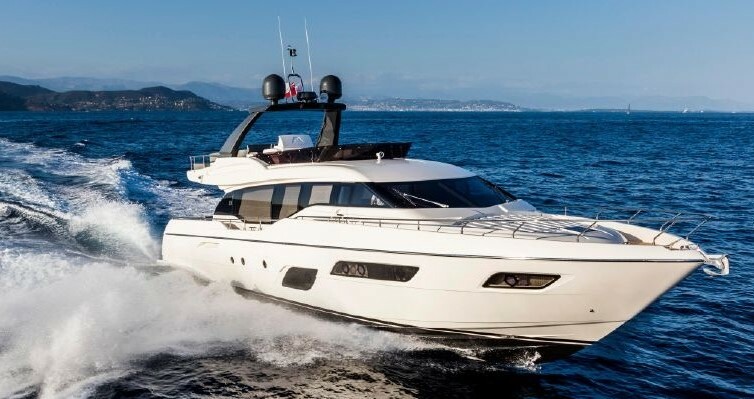 Ferretti 870 of 2012 in excellent condition. Only one owner since its launch. This yacht has been very well maintained and has all amenities for the best confort on board including 2 x gyro stabilizers! Very good opportunity to not be missed!